You don’t need to spend a ton of dough to show your man how much you love him because it really is thought that counts. If you’re looking to save some money on your honey this Valentine’s Day, try one of these five super-cute and easy DIY gifts that are sure to make any man feel the love. 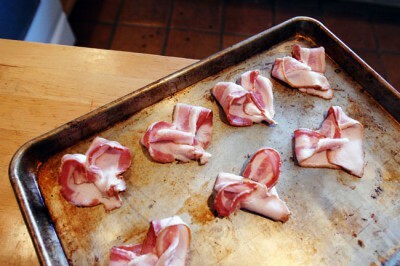 Cut strips of bacon in half and shape into hearts by overlapping the ends. 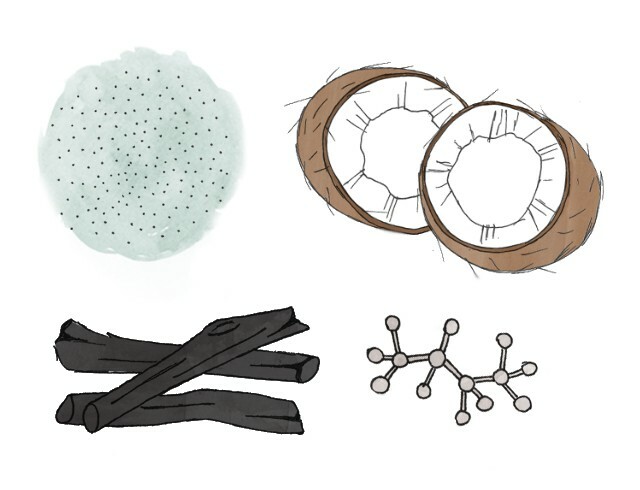 Arrange them on a cookie sheet and bake for 20 minutes at 375°F. Let them cool in the fridge while melting semi-sweet chocolate chips. Dip each heart into the chocolate then chill them in the fridge again until hardened. Serve with breakfast in bed! The salty-sweet aphrodisiacal meat will leave him craving for more.